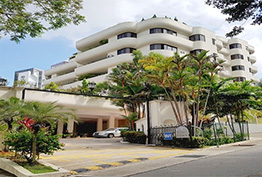 Affinity at Serangoon, the newest residential condominium is developed by Oxley Serangoon, the joint venture of Oxley Holdings, Lian Beng Group, Apricot Capital, and KSH Holdings. 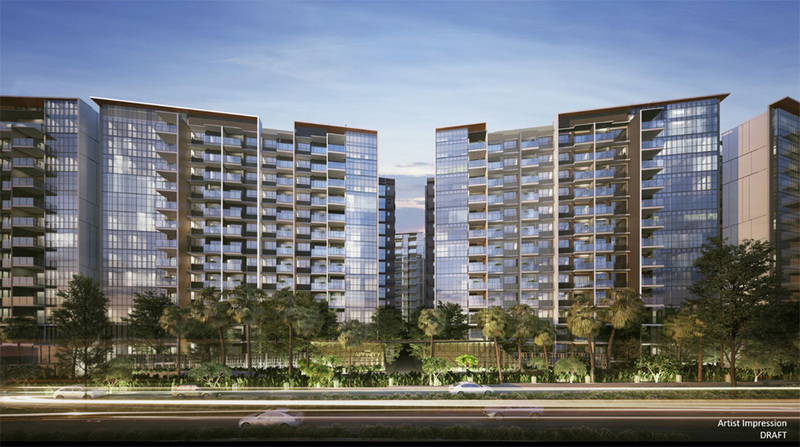 Affinity at Serangoon is suited along Serangoon North Ave 1, District 19, Singapore which will offer approximately 1052 units with 15 storeys and 7 blocks. 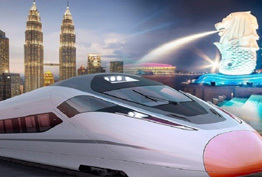 Expected TOP in 2022. Why invest in Affinity at Serangoon?